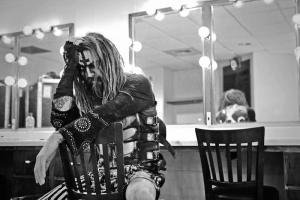 Rob Zombie guests on Whiplash Sunday night! 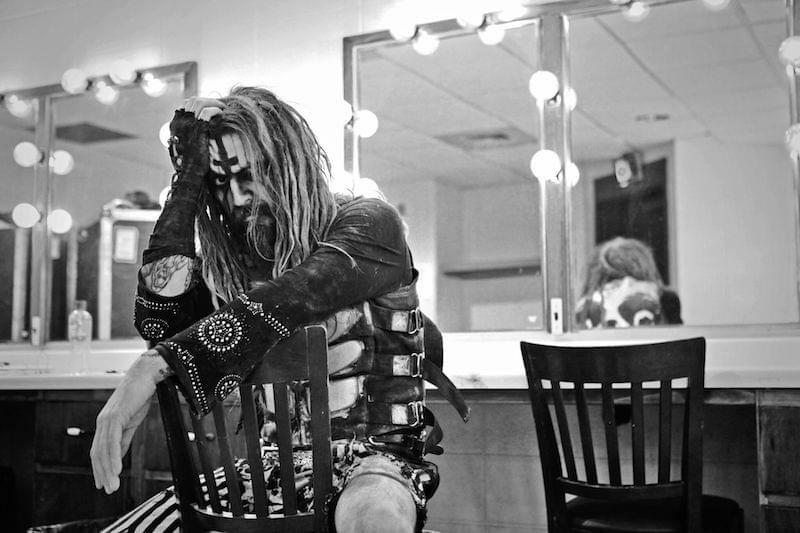 Listen in to WHIPLASH Sunday night at 9pm as Rob Zombie guests! We’ll have tickets for the KLOS/WHIPLASH PRESENTS ROB ZOMBIE/MARILYN MANSON show at Five Point Ampitheater 8/29. Music lined up for you from Iron Maiden, Metallica, Anthrax + Tickets to Alice in Chains at The Palladium 8/29, KLOS PRESENTS OZZY OSBOURNE at The HOLLYWOOD BOWL 10/11, Danzig at Five Point Ampitheater 11/3 & MORE!